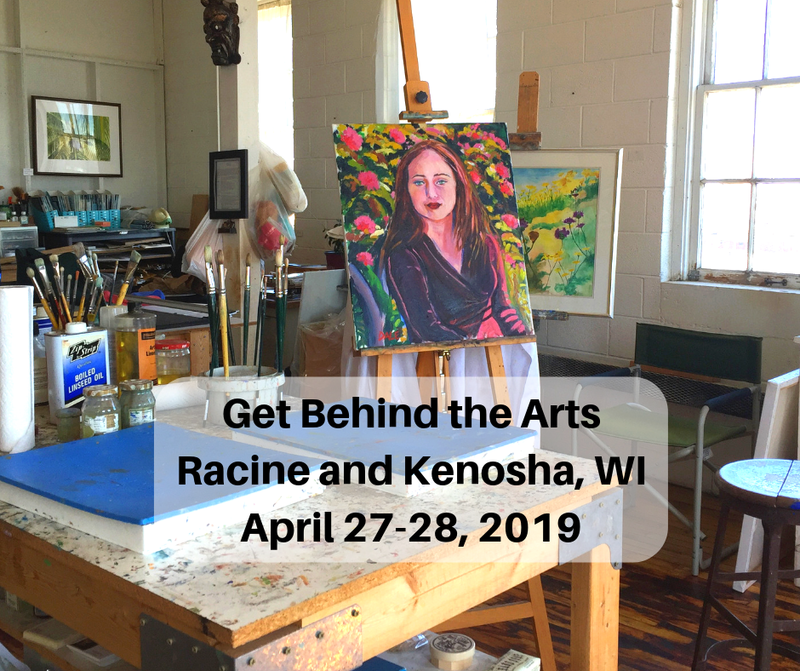 Get Behind the Arts Weekend in Kenosha and Racine, Wisconsin invites the public to unique behind the scenes art experiences, one-on-one opportunities to meet artists, art demos and more. A number of the studios are not always open to the public. Other locations host a number of artists displaying their art as well as demonstrating their technique. The weekend furnishes adventures that touch the creative spirit, inspire with the senses and welcomes families to meet and learn from local artists. Creating a community mosaic project during Get Behind the Arts in 2018. Last year, we explored Get Behind the Arts as a family weekend getaway. 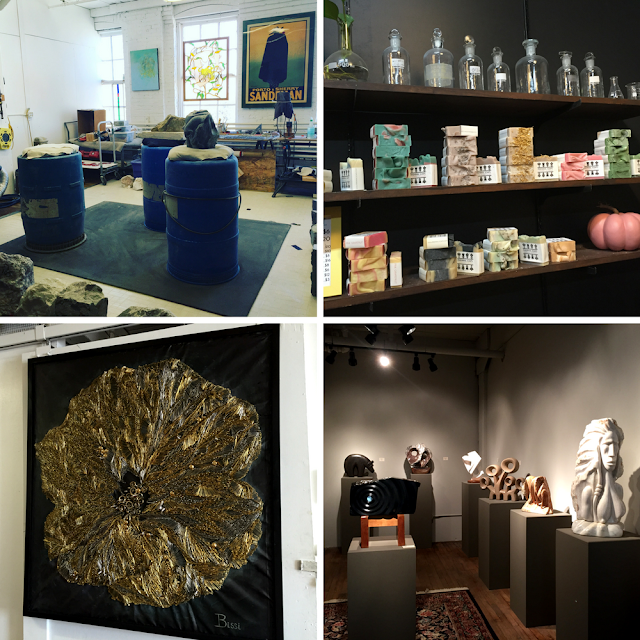 During our self-guided, tour we explored an incredible range of arts throughout both Racine and Kenosha enjoying up close and experiential art adventures in galleries, home studios, art classrooms, a yoga studio, hot glass shop and more. Throughout our art exploration, we learned about sculpting, photography, glass art, 3D printing, mosaic art, illustrating, aerial yoga, music, terrariums, textiles and much more. The weekend event features over 80 artists, so there are so many art adventures to be had and visitors can tailor their own itineraries. 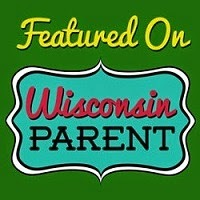 16th St. Studios in Racine is home to a range of artists! 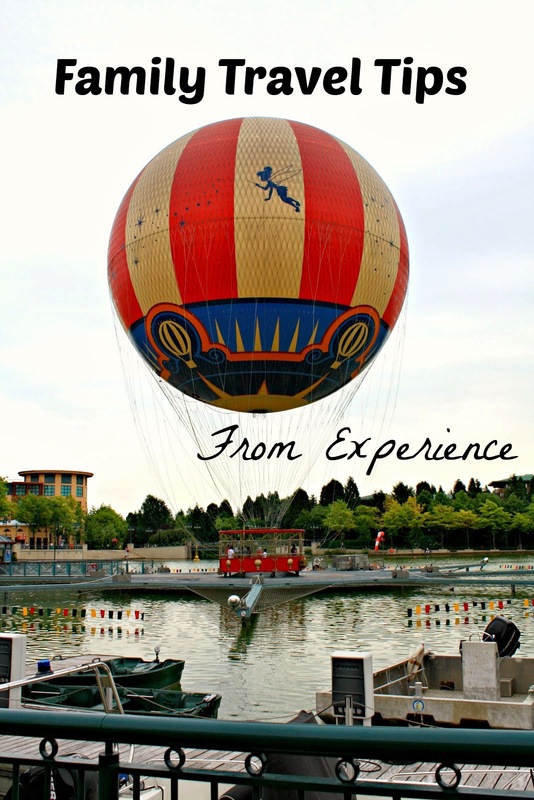 A number of the studios invited us to experience demos and even try our hands at the arts ourselves. 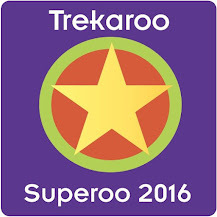 With so many artists participating, I recommend planning out your visit a bit ahead of time. If you are like us, you will amble while admiring, absorbing and trying art. So, make sure to budget time to visit any that stick out for you. Our weekend included two very full but thoroughly gratifying and inspiring days. Seeing and learning about someone's passion really ignites the soul. 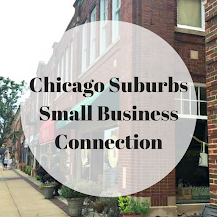 Plus, we felt quite a connection to the area while learning about all of the creatives in Racine and Kenosha -- such a way to experience the heart of the area! Ready to spend a weekend celebrating local art? Admission: $5 for three days of art! You will be able to purchase admission and pick up maps at any participating location. However, I recommend printing it early from the website or Facebook page. 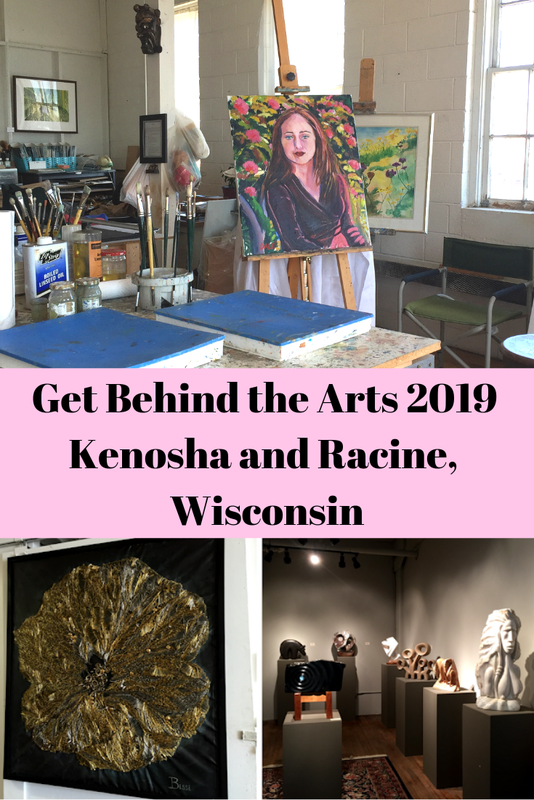 Get Behind the Arts: Get Behind the Arts is a collective of Racine and Kenosha artists and supporters of the arts. For more information, check the Get Behind the Arts website. Spend a weekend celebrating local by exploring local arts!